This is best website which can collect lot of nature wallpapers since 1994.. These wallpapers are made from free stock photos, and where possible a link is placed back to the original photo, author or website where they were found.. There are more than 90 wallpapers - nature, flowers, landscapes, and etc.. I sure that they will collect more again.. :) You can use free wallpaper as your own desktop pc. 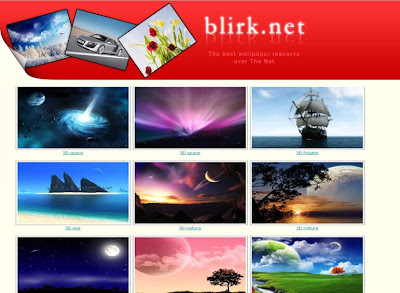 Blirk.netDesktop wallpapers is images that can be used as windows background. Usually it's simple raster images. If you want to fill all background you should select desktop wallpaper size with the same size as your display resolution. 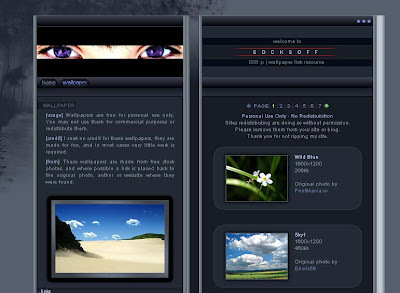 The most displays at the moment has resolution 1024x768, 1280x1024, 1600x1200 and higher. There are many wallpapers; cute, cartoon, 3D, nature, design and many.. It can help to check how resolution you used in your computer. When you choose one of them, then you just click right on your mouse, save as image or set as desktop, it is easy..No need to choose resolutions..